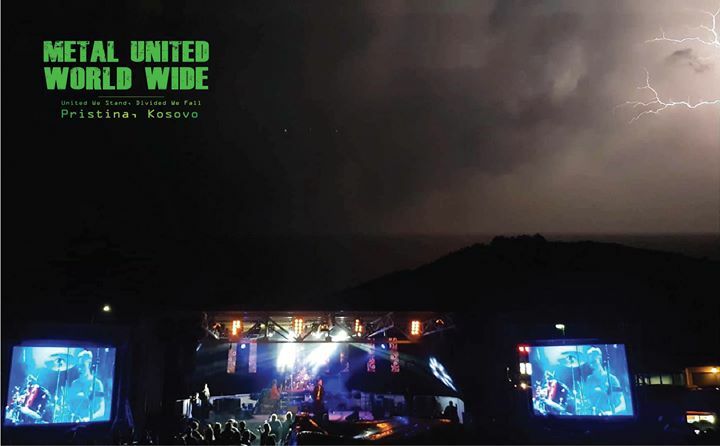  Rockuzine is an exclusive Rock Music Club\Restaurant in Prishtina, capital of Kosova. 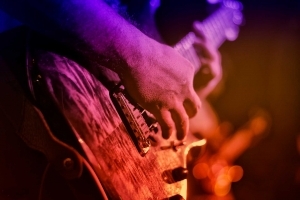 Do you know a band that you think might be a good fit for our live music nights? 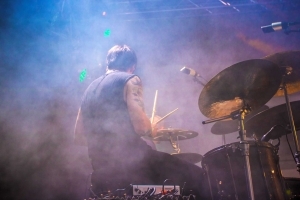 Do you want your band to play on the Rockuzinë stage?